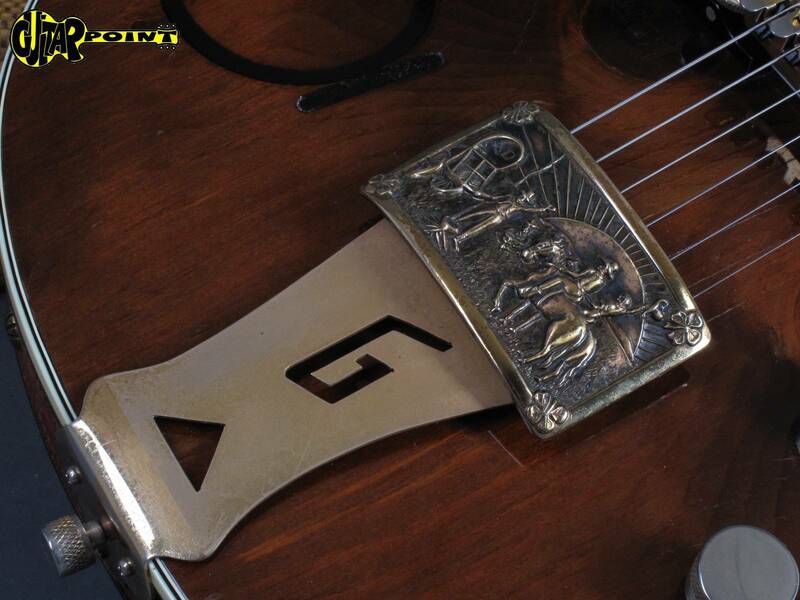 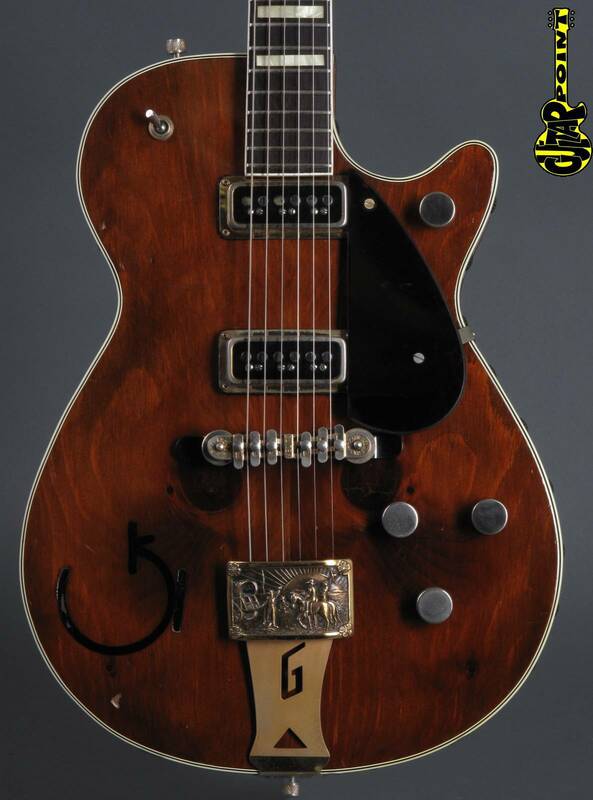 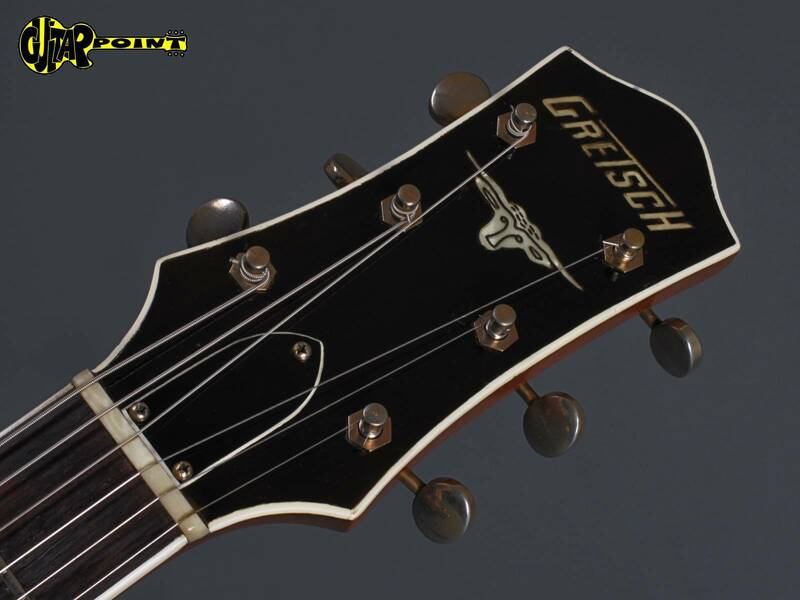 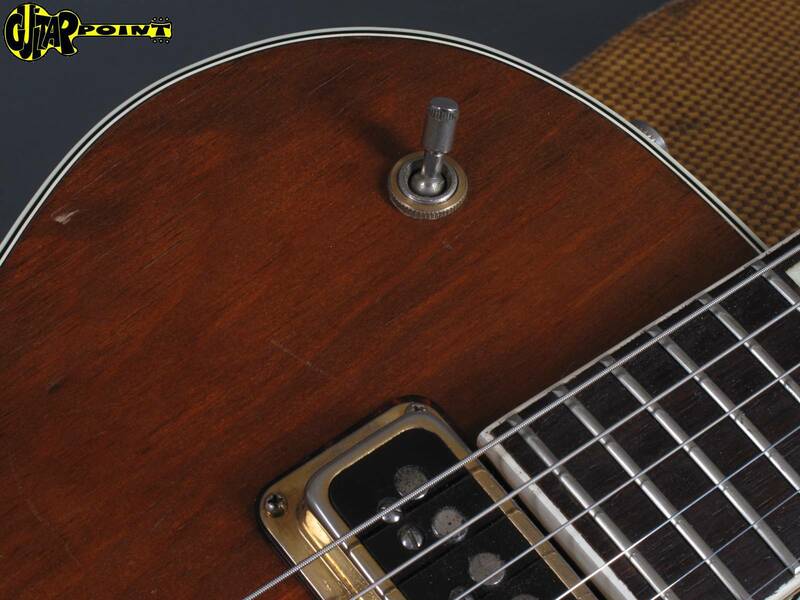 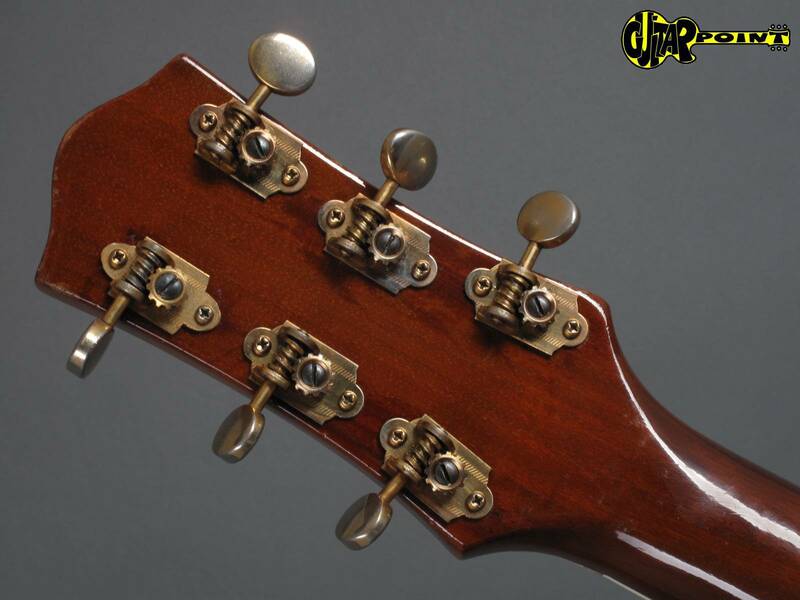 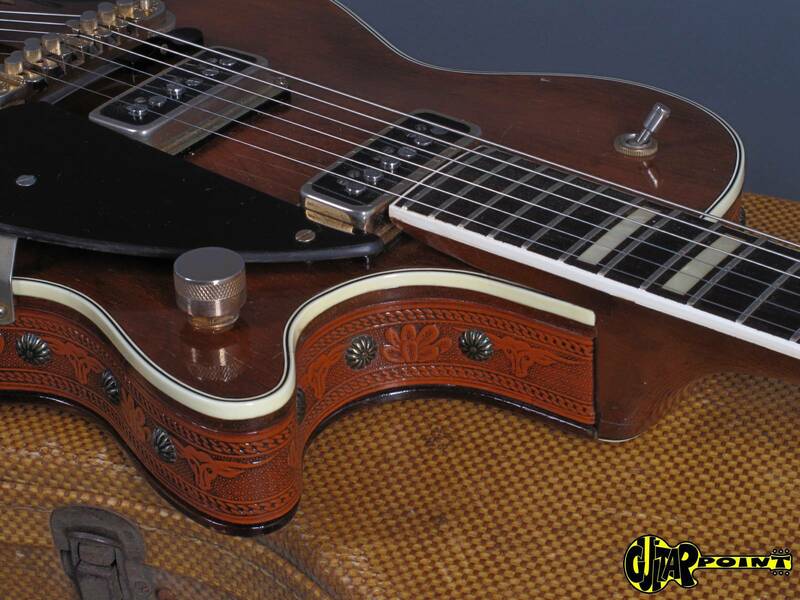 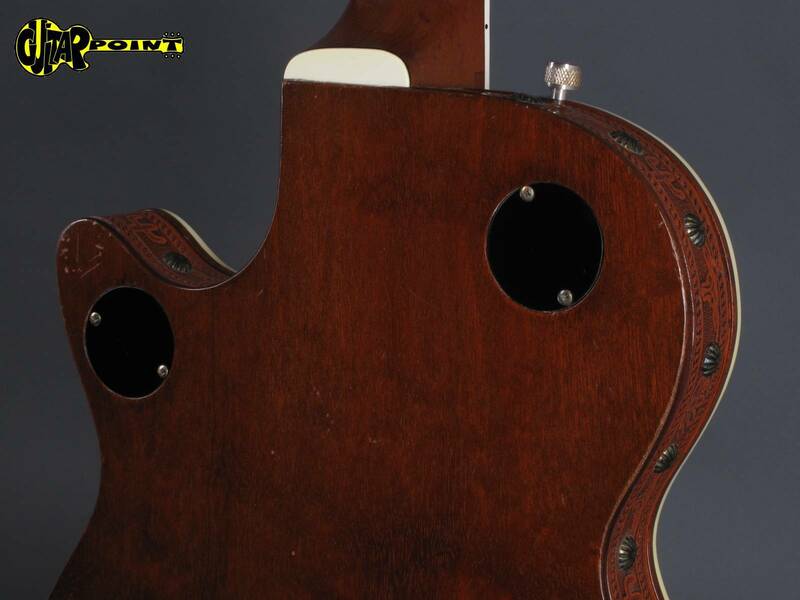 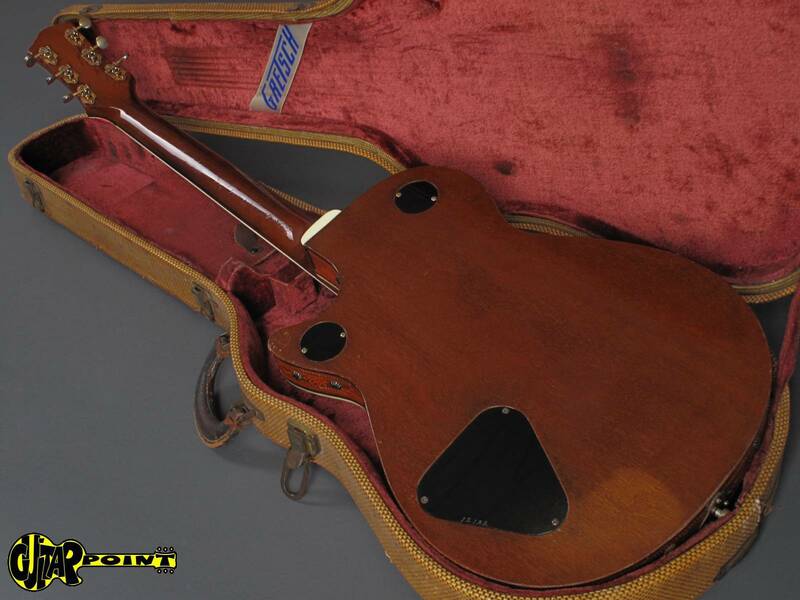 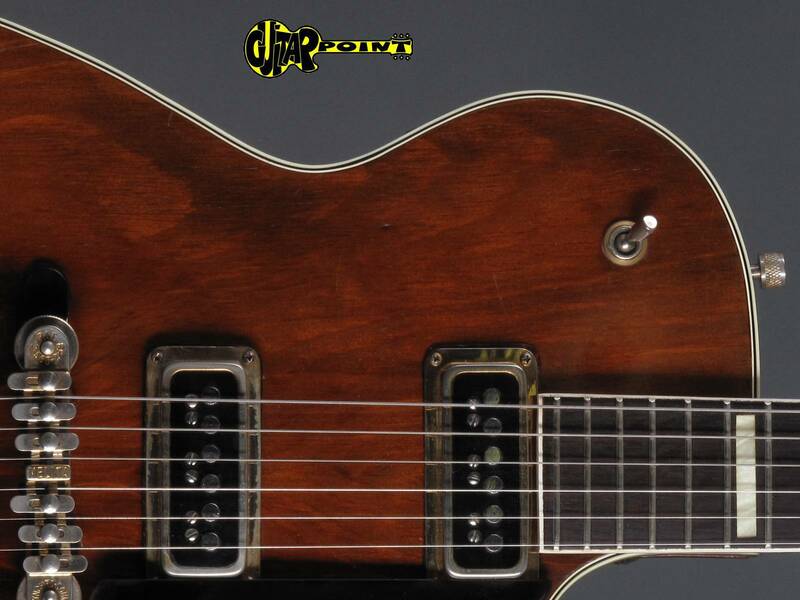 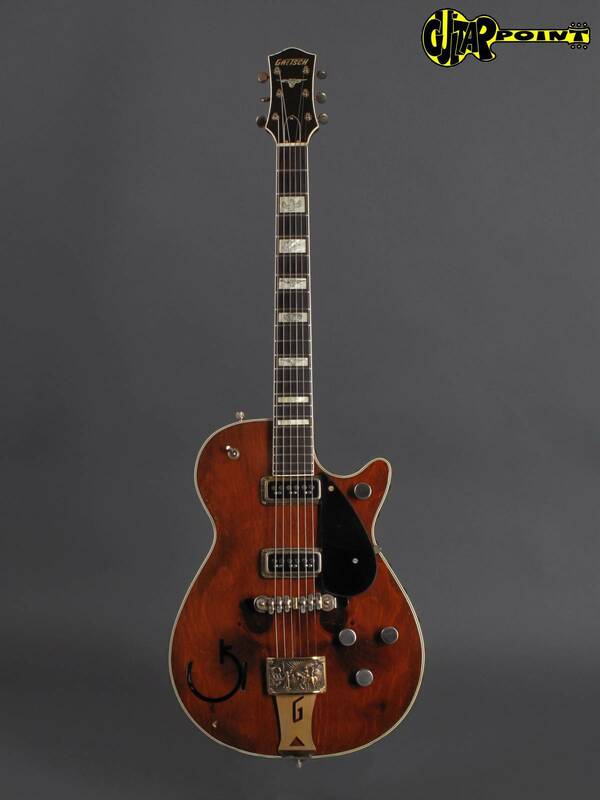 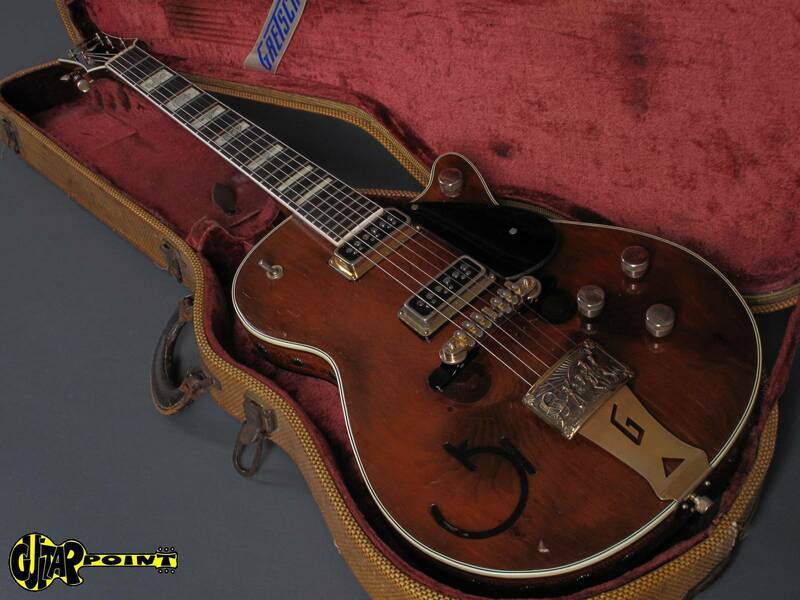 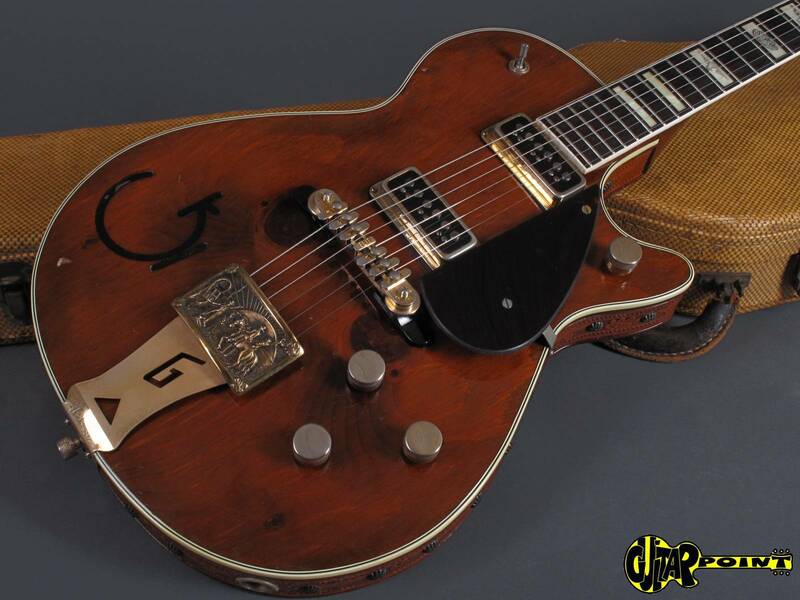 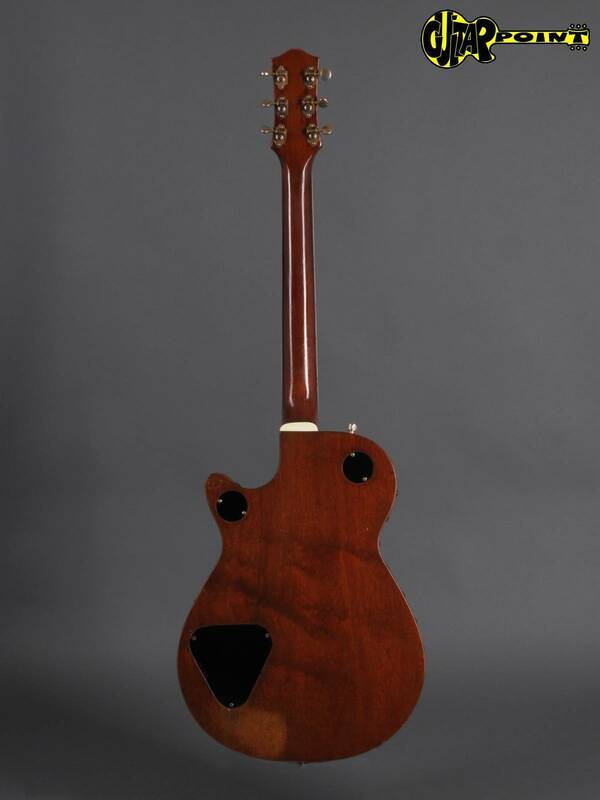 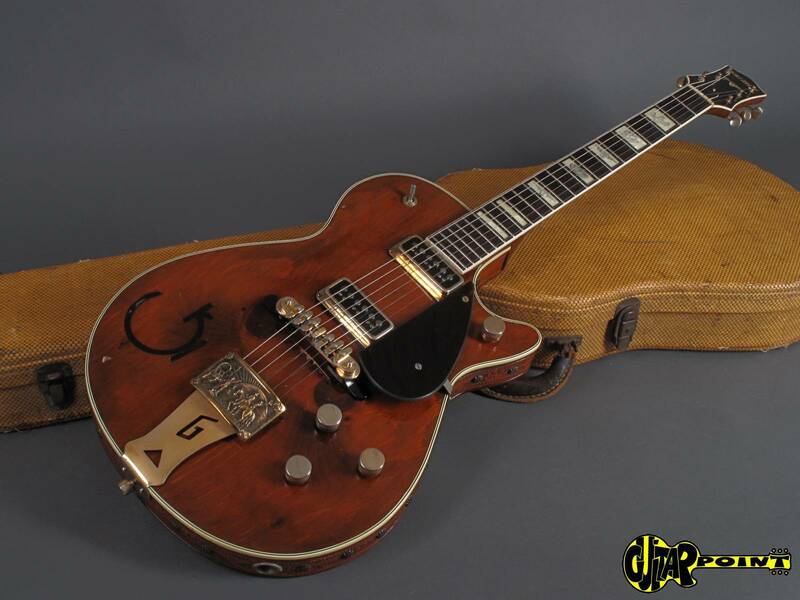 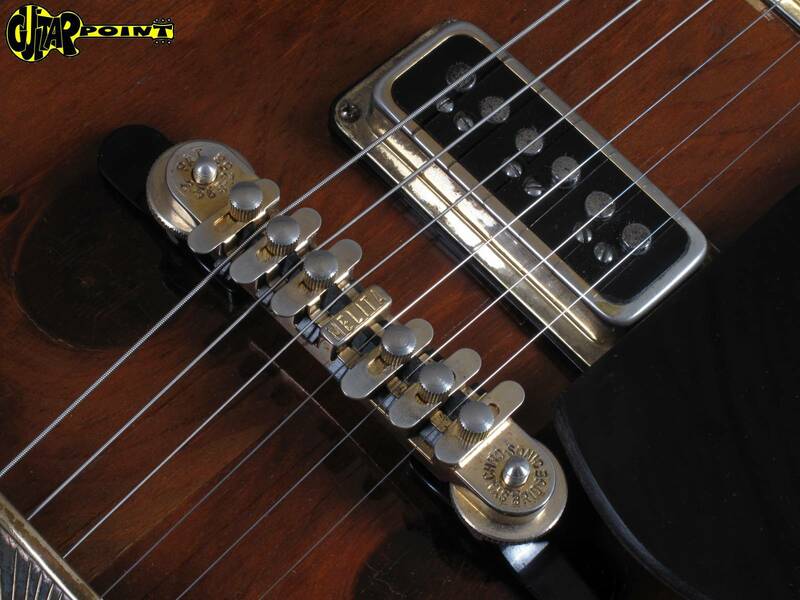 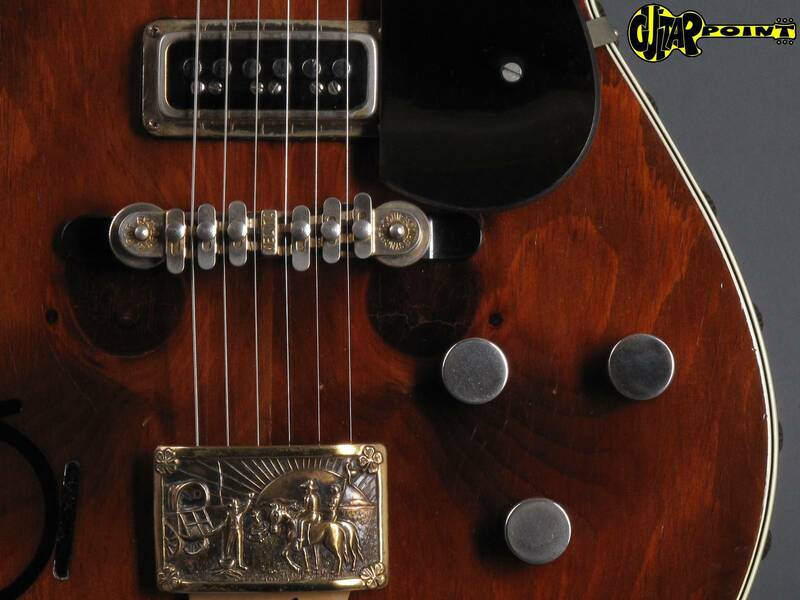 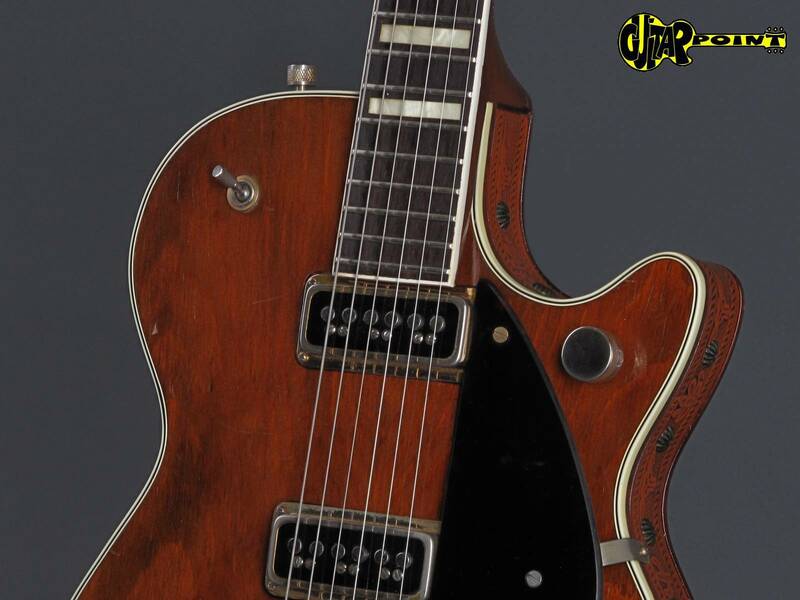 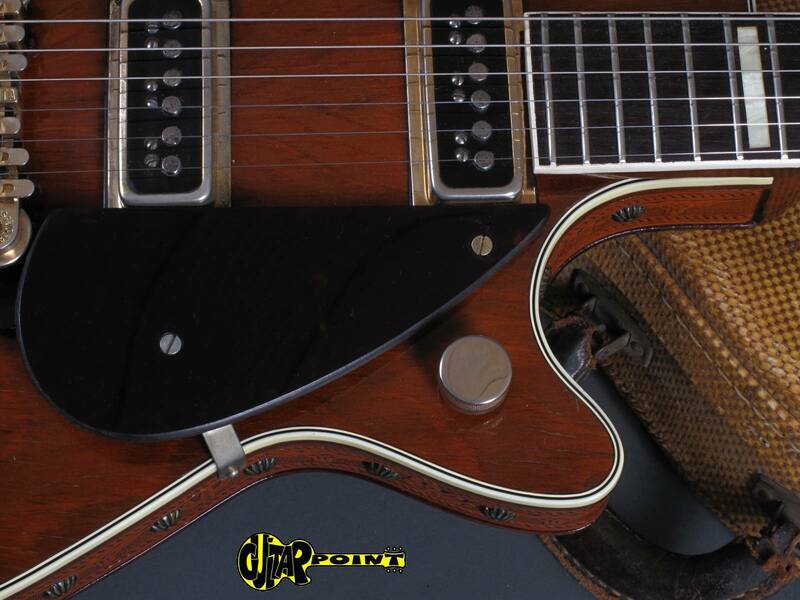 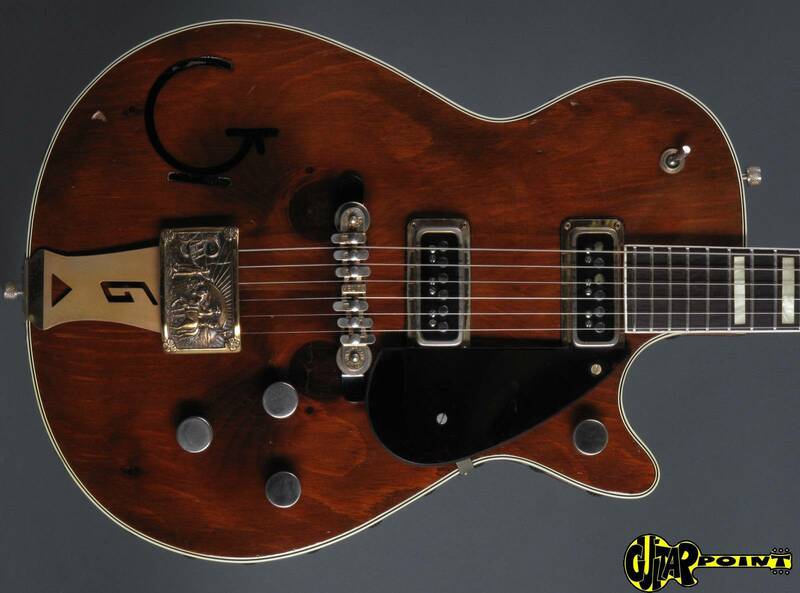 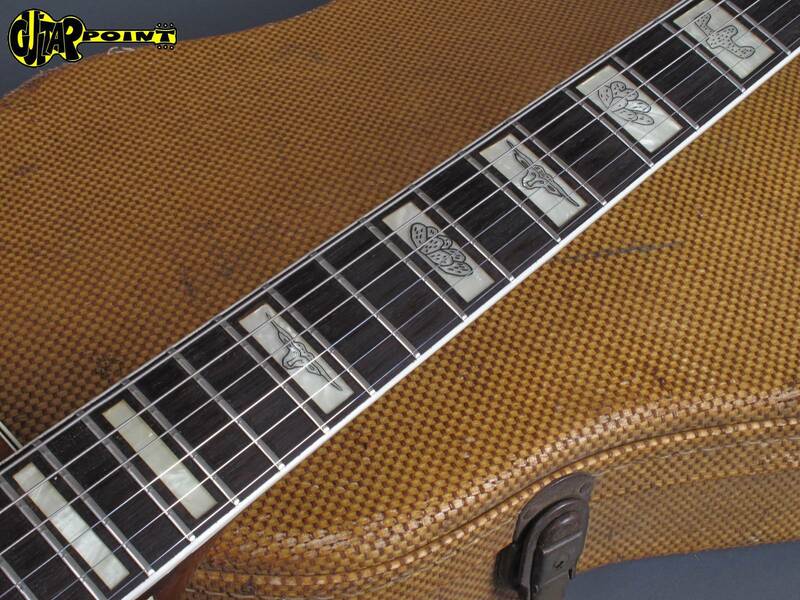 1955 Gretsch 6130 Round-Up "Knotty Pine"
incl. 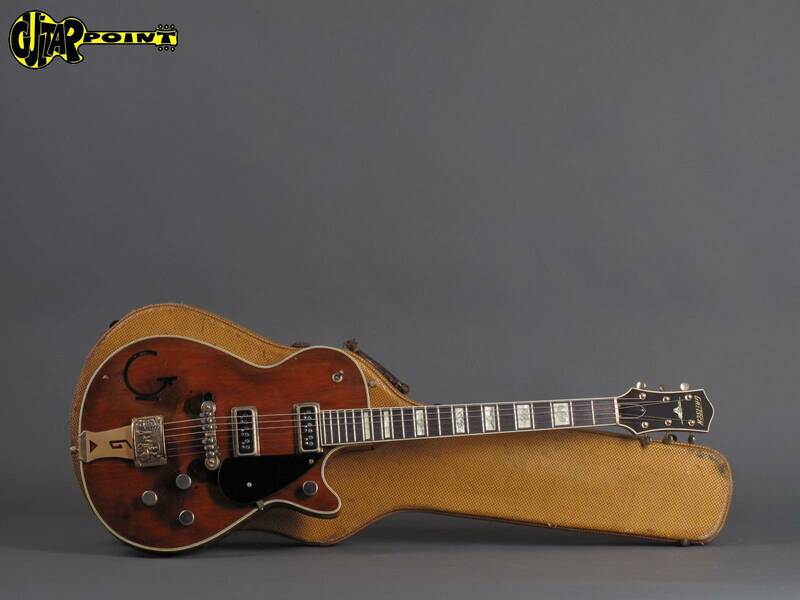 rare orig. 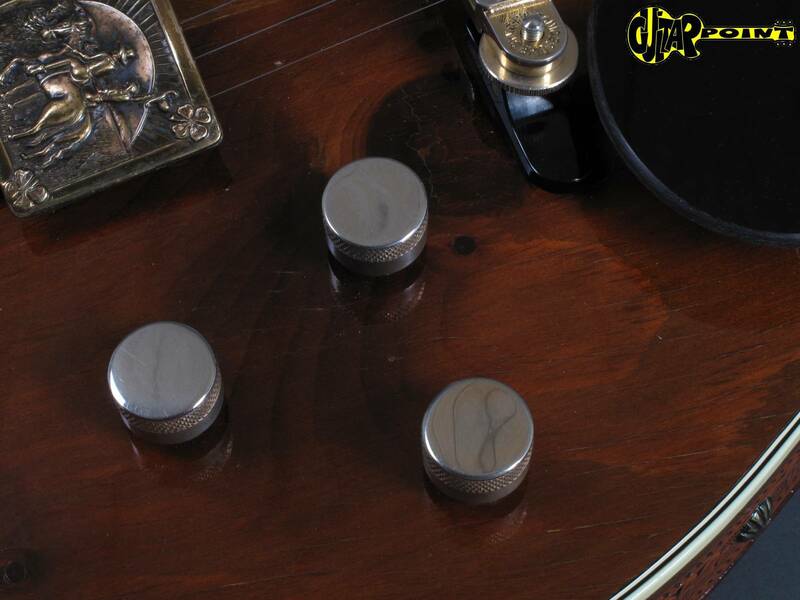 Tweed hardshellcase.